I know, geeks. Wolverine's power is regeneration, not claws. Still funny. 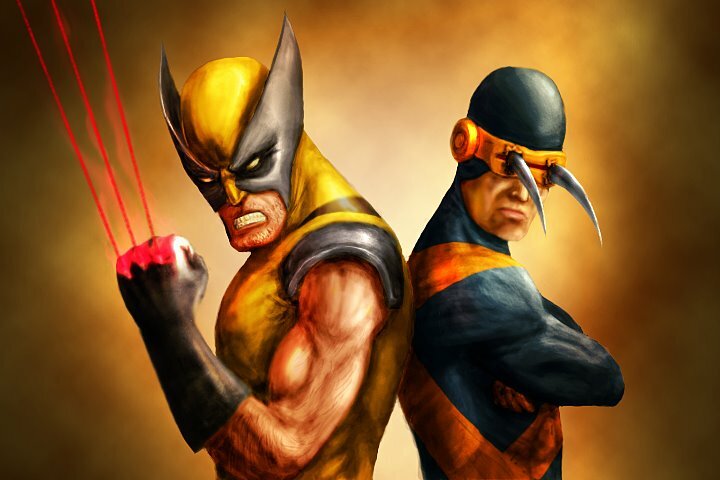 Cyclops would need to have regeneration powers when he retracts those claws from his eye sockets!